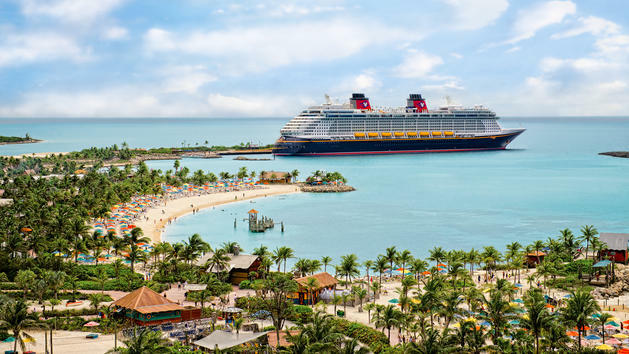 Docked at the Disney Castaway Cay in the Bahamas, ashore started at 8:30 am. Sharon said that they got lots of sun. The snorkeling was lousy, but the Mojito class was fun! They had to be back onboard by 4:45 pm. They started packing before dinner.